I think it happened somewhere around the time of our son’s birth. Or maybe during his transition from milk to solid foods, or one daycare to another. Perhaps sometime the first season … or second phase … of job changes and promotions. Or ministry growth and business opportunities. Somewhere along the way, I flipped on the switch for my marriage autopilot and our trajectory shifted. Now I know, the official role of an autopilot is a system to control your trajectory without ‘hands-on’ control by a human operator. But that only works when you know the exact destination. Departure: 6AM. Wake up. Coffee. Destination: 8PM. At home, kid in bed, everyone alive and fed. This scenario works reasonably well on autopilot. My brain launches into a trained sequence of events—packed lunch, drop off, work, pick up, laundry, dinner, bedtime—and my dutiful hands follow suit. But while autopilot executes scheduled meetings and to-do lists, it’s easy for my marriage to slip by under the radar. To assume that as long as we’re not fighting, we’re in a good place. That’s how the course can shift from life with my best friend, passionate lover, dream sharer, & secret keeper to survival with my fellow diaper changer, co-errand runner, sometimes competitor. Have you ever felt that shift? Like your marriage keeps taking off and landing at the same two airports, back and forth, back and forth? That’s because autopilot can’t take you anywhere else. This isn’t how I’m fixing broken things, healing relational wounds, or coming together with my husband to work on a problem. Please hear me: this action is about ME turning off MY automatic controls because I recognize that my relationship can’t coast in to the exciting future God has for us. Lots of relational health grows from both people coming together to reconcile and choose a different course. But this thing, this little system of using all my strength and focus and energy elsewhere and trusting my marriage self-sustain for yet another day, this I’m changing by myself because I’m choosing to be more intentional in my marriage. And I’m starting with baby steps. In these 5 minutes now, what purposeful way can I encourage my husband? What area can I bring before the Lord on Jared’s behalf this week? As I plan out my day, have I reserved any energy to pour into the most important human relationship in my life? If not, how can I fix that? Lord, please help me to intentionally pour into my marriage. What one thing do I want to cultivate in my relationship with Jared this month? Does [this thing] (phone, ap, email, call) need to be handled now or is there a better way to spend this moment? This is me today. Recognizing that with all the doing and living, working and adulting, my marriage runs a bit status-quo. We’re good, but I don’t want to settle for puddle hopping from one busy week to the next. I’m breaking my marriage autopilot and choosing a better destination. Although we don’t have children and live a very quiet life, I have felt what you are talking about to some degree. To me it’s like that thing that should be so special has fallen into a more “routine” category, and for me “routine” usually equals “kind of mundane.” It’s good to strive for better than that in our marriages! Hi Mary, so great to meet you! Yes, I totally get what you mean about “routine” and “kind of mundane.” I want to choose something different! And don’t get me wrong, quiet nights of dinner at home and Netflix are great too. But I want that because I choose cozy nights of rest, not because I fell into the habit of marriage without intention. Thanks so much for stopping by! 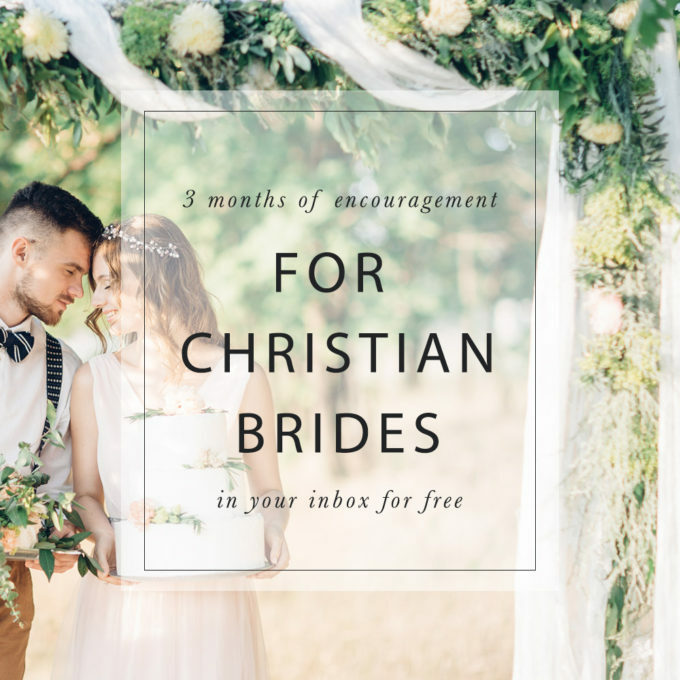 I remember parts of a devotional I heard at a bridal shower once some years ago. One thing the lady talked about was keeping the spark alive in your marriage. 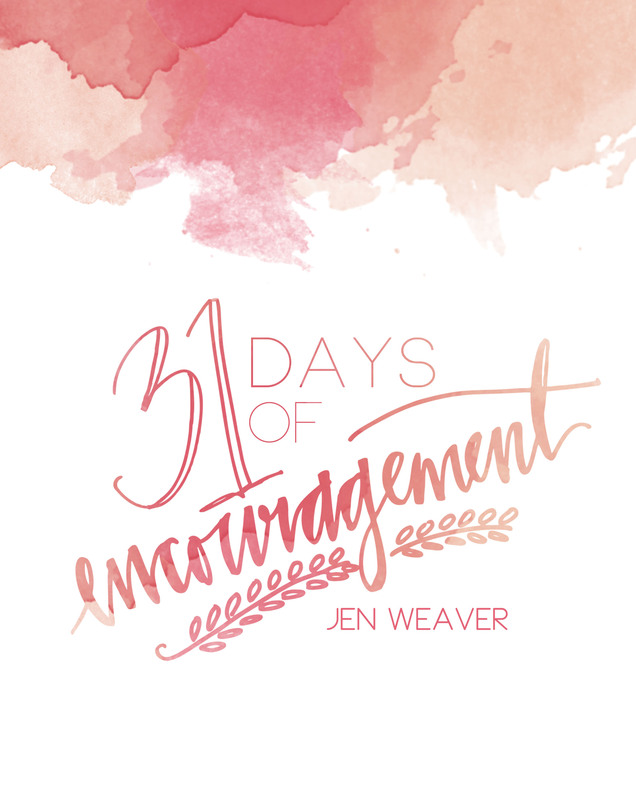 She encouraged wives to do things intentionally that would surprise their husbands in a pleasant way. She told a story of how her husband once got a new pair of shoes or boots and he was so impressed with them and kept talking about them till she got the idea of wearing them to bed. It took him a few minutes to notice that something was weird, but they had a great laugh over it once he realized what she had done. 🙂 I try to remember to do crazy fun things like that sometimes to just keep that spark going. My husband does too. It really knocks the “mundane” on its head. 🙂 Even a little thing can make a big difference. I feel this happens more than I like to admit. We made it through the week. The kids are in bed. Now I just want to stare at Pinterest for the next 30 minutes before bed and he wants to finish watching a TV show. We have made three trips to Walmart this weekend and two of them included our children. We asked my parents to watch them on our last trip. I had to remind my husband we didn’t have the children, so he could walk at a normal pace and not run to get items! 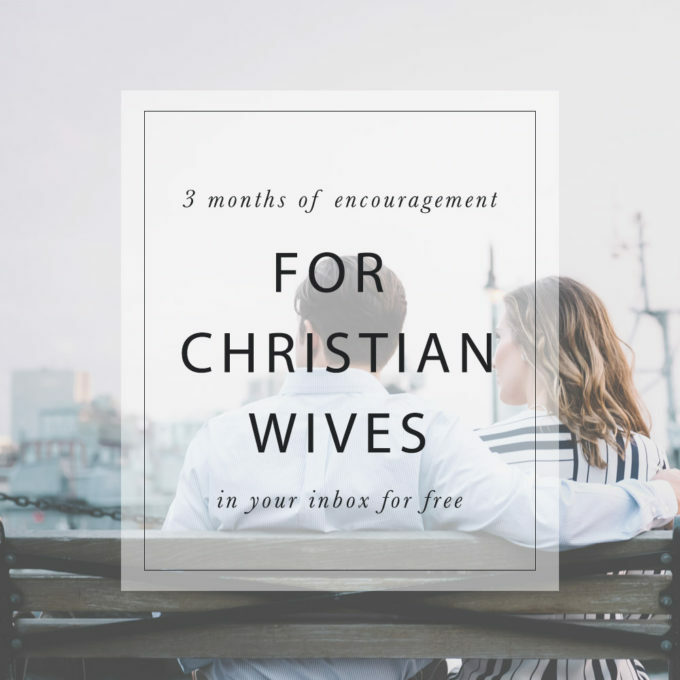 Just because you are surviving in a marriage doesn’t mean you don’t need to stop to nourish it from time to time. I needed the reminder!